Blankstone Opticians has landed another exclusive deal to Liverpool with a comprehensive range of Adidas sunglasses for sports including the likes of running, skiing, golf, cycling, and tennis. Mark Blankstone maintains that the new Adidas sunglass range really has something for everyone who loves an active lifestyle. “This is a really exciting new deal for us. 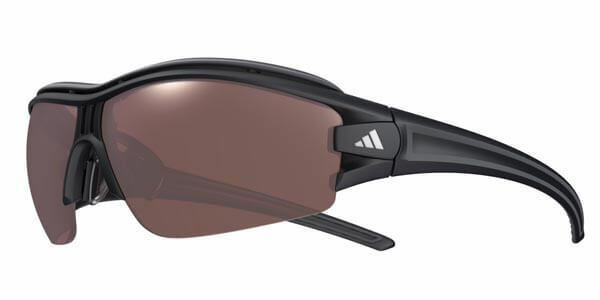 Adidas offer sun protection, comfort and versatility in the heat of competition, they will protect your eyes from the dazzle and glare that can be caused by daylight and sunlight when you are playing a round of golf, running or pedalling a 10K, having fun on the slopes or serving for the match!